Rakuten Super Points 5X POINTS! Buy it and earn 2395 points! Intelligent selection of a clever woman. What are five only reasons only for our store available in peace? Five only reasons only for our store available in peace. 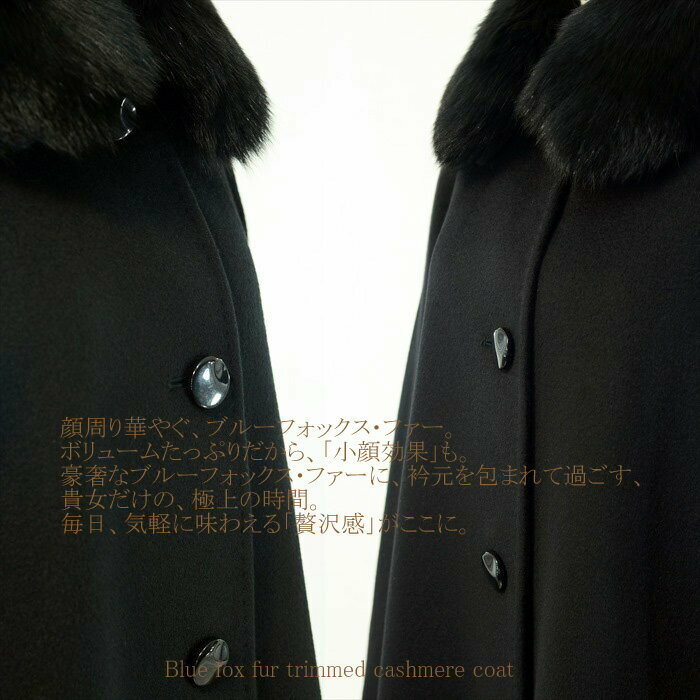 It is such a cashmere coat. 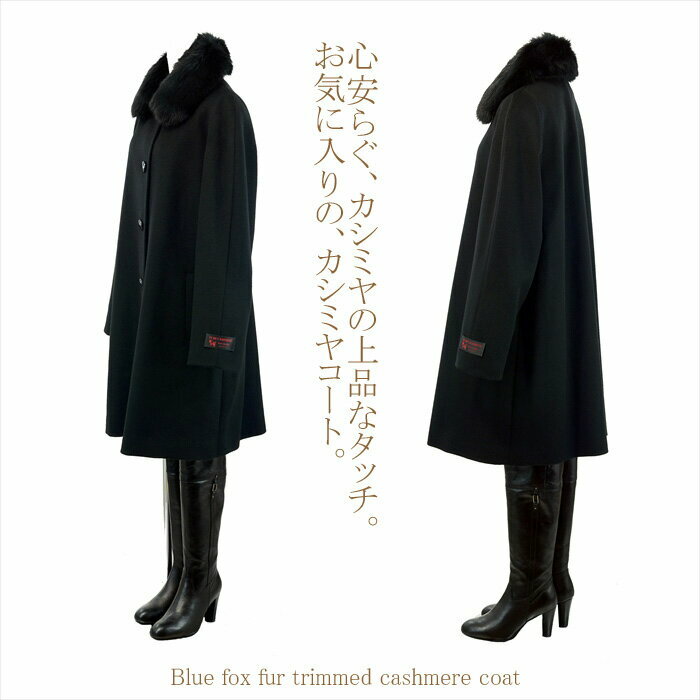 The cashmere coat which accepts the "quality" and "value." Towards all, I am available in peace. There are "an effort" and "the secret" for us. There is a proper reason. I am at the position that is limitlessly near to a producer. I realize such a low price. I enabled the offer at such a price. I promise selection of cashmere coat not to fail in! The person uneasy, please request a document from "the document request form" of the button under the page by all means. I send a cloth sample free. I perform a charge account of "a returned goods guarantee" of the relief! Please return goods without reserve. The total amount pays the price (total amount our store bears the postage in the returned goods). Of course there is not is impossible, recommending it further request at all. I cannot really give it return of goods a return of goods guarantee when I am used. 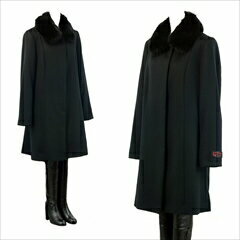 As, in the world, the coat which is not too long knows a thing of popularity recently. The first place that I, please pay attention to by all means. The raglan sleeves which are worn relaxedly. I charm beautiful detail slowly and carefully. Of course a pattern and the needlework that was matured just. It is the convenience that is matched with a shortish skirt. It is the new first place of our store this winter. Thank you for a great many demands. I kept you waiting very much! The slightly luxurious first place. 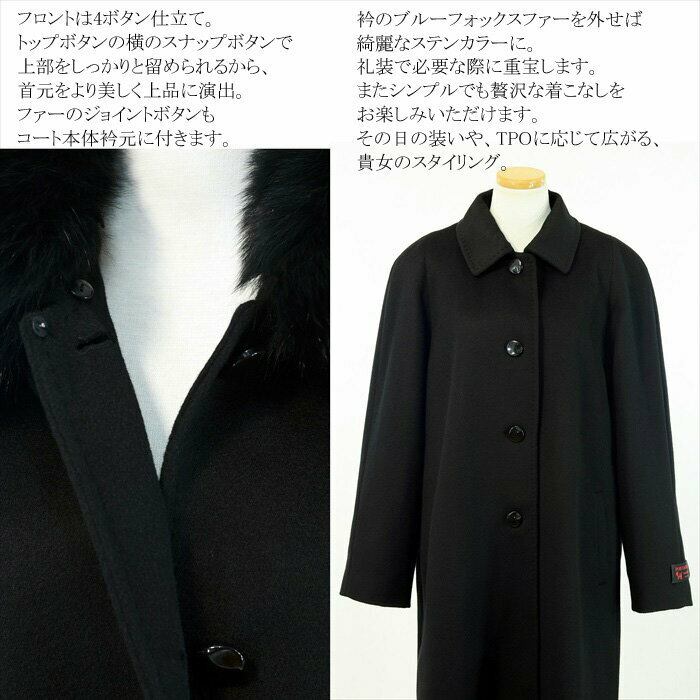 I introduce the recent opinion that I received than many visitors for a cashmere coat of our store. The cashmere of this coat never claims to be "the best best cashmere". After all this is because it is necessary to have hundreds of thousands of yen prepare. 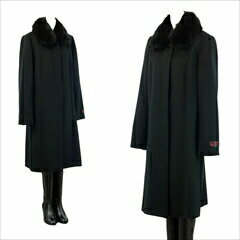 A high quality cashmere coat of high quality is stable much, and there is a mission to produce. 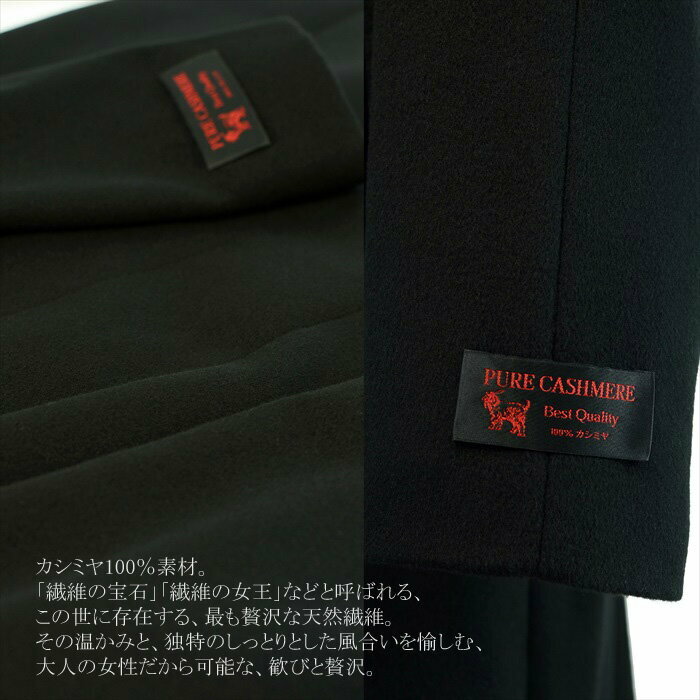 The cashmere material of the highest quality too has too little amount of production. The flexibility and fluency will be what they can take in surely. 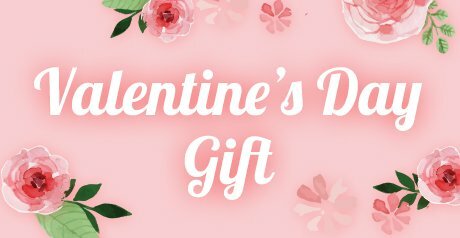 This is because it places an order for this material every year. Adversely of the material improve a feeling, security at the time of the wearing well. Time to be filled with deep emotion elegantly is right a moment of the supreme bliss. It is very always wise women to choose cashmere. It is not too thick at all and may not be too thin again. I select carefully in the ramming down of the most suitable thread, the material of the superintendent officer. A very gentle touch, "short cut beaver" finish of the expression. I appeal to you for elegance casually. Cheeks melt without feeling cold in the highest feel of gorgeous fur. 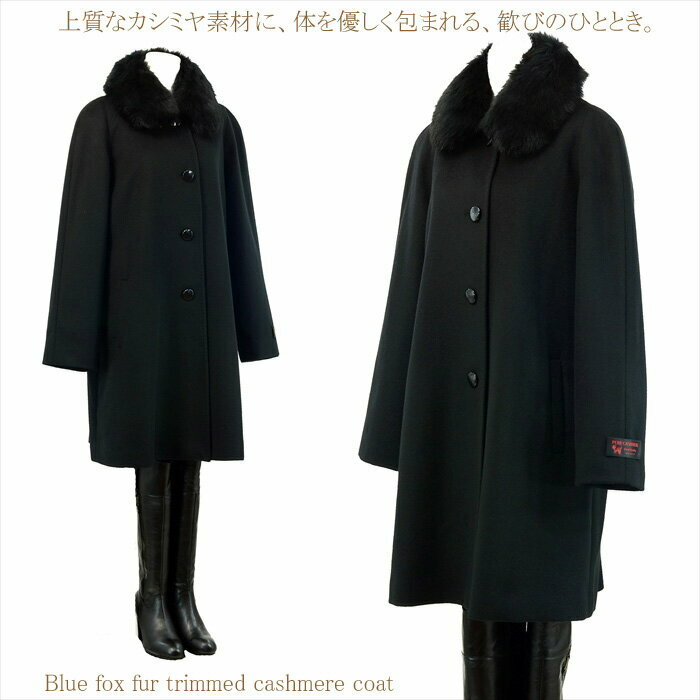 This subject matter that I did softly having a long bushy foot is careful selection in high quality blue fox material. 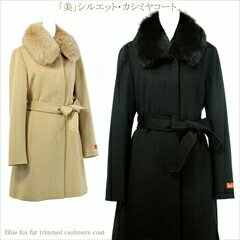 I continue warming your collar beautifully elegantly for a long time during cold winter. 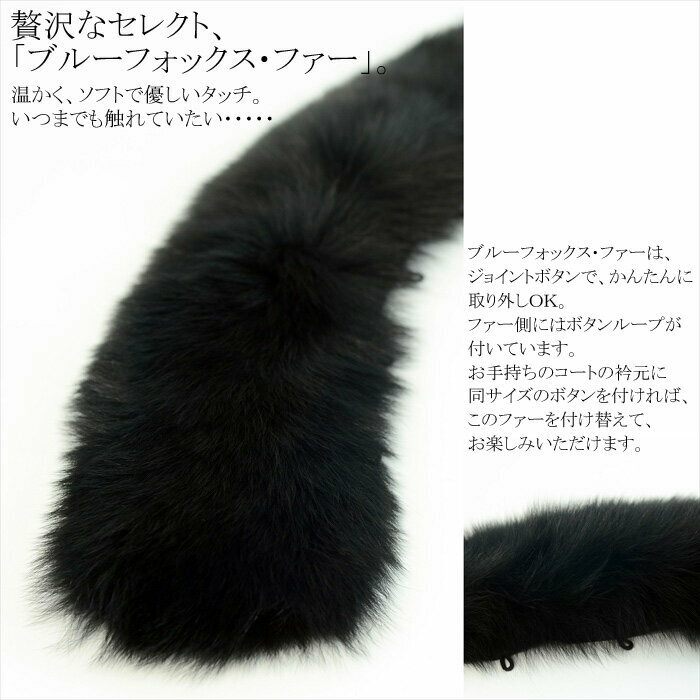 If take off fur; to a convertible collar neckband. It is that understanding is possible enough. 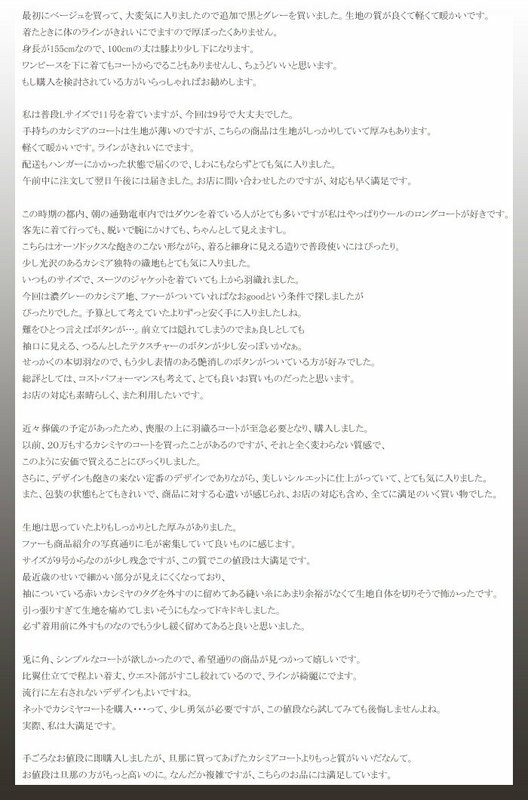 Sakaguchi from Manager For time when is highest weekdays, usual commuting time. It becomes really long in coming I go out on a holiday, and to do. For the ease by the good-quality touch of the cashmere, time goes by calmly relaxedly. 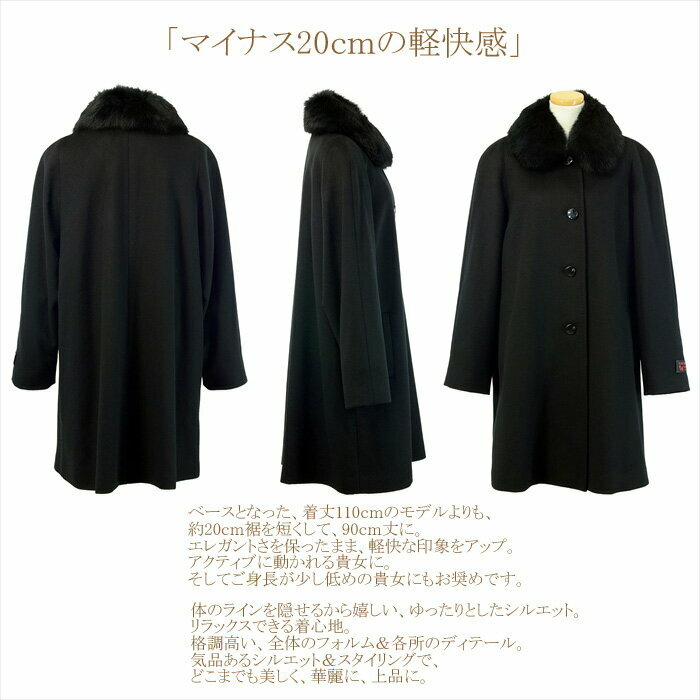 Of course winter four Malle is reliable if there is this one coat. The pleasure does not run out! 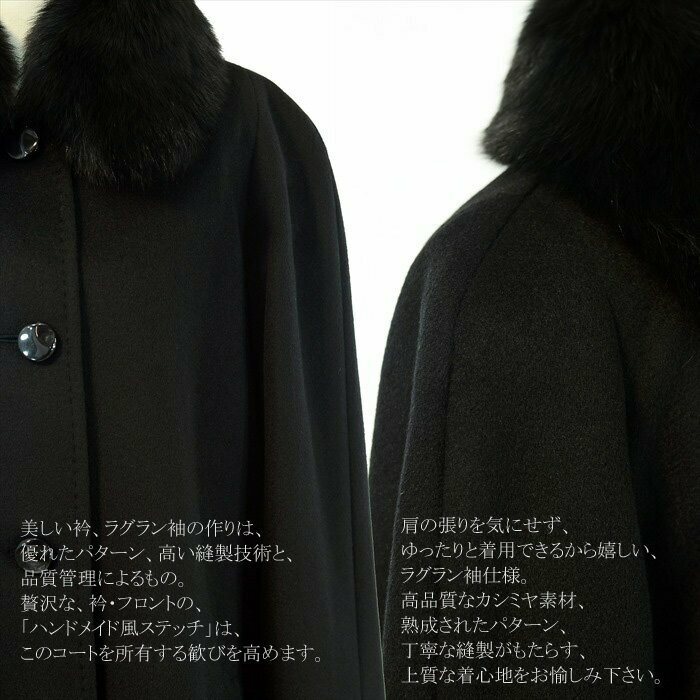 Please note that here ■It is size worn relaxedly. ■It is hard to distinguish it with the product image, but the side pocket does not seem to affect the design, the silhouette as much as possible and touches "the seam pocket" of the cut-formed design on a seam. Utility is enough, too. ■ your may look somewhat different color unwell monitor, the other due to environmental facilities, on screen and in real. Please note that. ■I sell this product in our store true store. 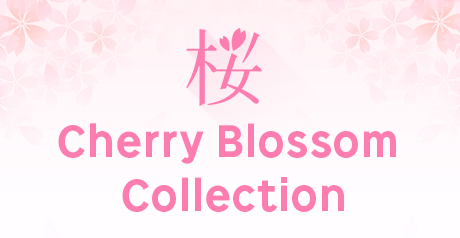 The update of the number of the stock reaches at any time, but there can be the thing that the product which had you purchase it becomes out of stock. In that case, I contact a visitor by all means, but approve that there is it when I, please cancel it beforehand when there is not an arrival plan by any chance. How are you considered to be it? Elegant appearance, bell Ted specifications model. Formal formal dress, model every day all-around use OK! An elegant medium long design. An elegant appearance, a silhouette. The first place to show simple & elegantly. If pursue a trend and easiness of movement; this! In addition, it is very popular with people having low height!